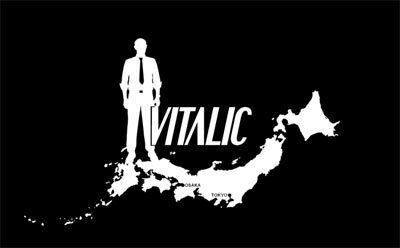 "Vitalic is the main project of Pascal Arbez, born 1976. According to a joke made in an interview, Arbez is Ukrainian and emigrated from Ukraine to East Germany when the Berlin Wall fell, accompanied by his dog, "Mini Robot". Pascal was actually born in France and is of Italian descent." This page contains a single entry from the blog posted on December 20, 2006 1:38 AM. The previous post in this blog was Kellog's Diner Stabbing. The next post in this blog is Watch Every Traffic Camera in Brooklyn.